Capt. Michael Booher | TowBoatU.S. 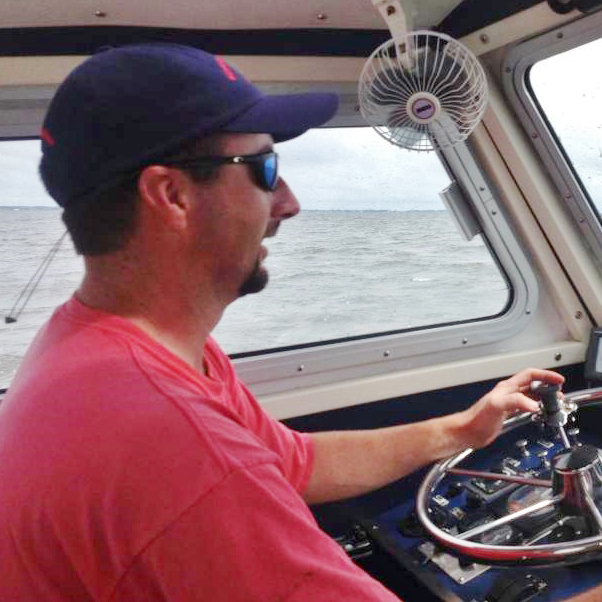 Captain Michael Booher has been with TowBoatUS Middle River since 2008. He possesses a 100 Ton Master license with towing endorsement, CPR certification as well as SCUBA certification. Mike lives on the water in Middle River with his crew “Diesel”, a well behaved German Shephard. His background includes sailing instruction, yacht delivery, boat maintenance and Captaining charter boats. Mike works full-time as a Supervisor and Captain for the Maryland Pilots Association.